This is exactly what APC 2015 is designed to do, allow partners to come together, take stock, learn from some of the best in the business and make plans for the next phase of company growth. This year’s four day event has a huge focus on customers and partner business growth. Attendees have access to an immense amount of knowledge and ideas to help maximise sales and improve their business profitability and growth. The event will create an innovative environment for partners to network and explore new and existing technologies. Attendees will have exclusive access to over 1,000 individual organisations and engage discussions with like-minded people. Partners will be inspired by renowned Australian business thought leaders and international guests like Tiffany Bova and Harald Horgen. 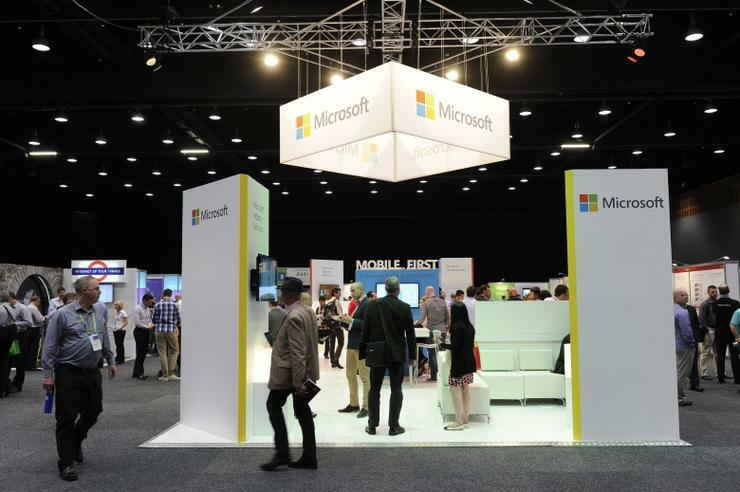 Partners will gain valuable insights into Microsoft’s partner vision and strategy in Australia and see the latest technologies and innovation. This year, APC will introduce new types of structured meetings, Masterclasses and In Conversation Roundtables. Spaces are strictly limited so get in early to take advantage of the immense possibilities this event has to offer.